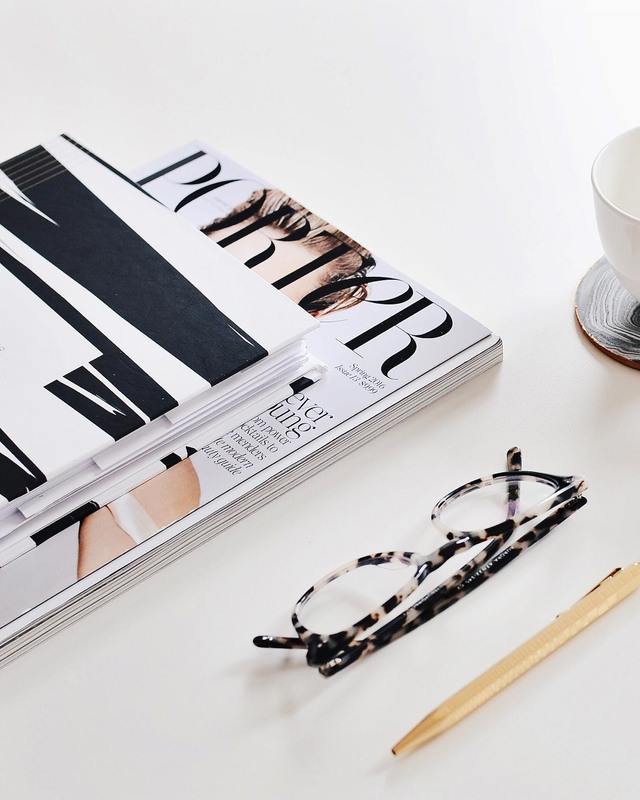 As a blogger, you are working day in and day out with brands. They’re providing content for you to feature, and looking to collaborate with you on a great campaign. But how do you get the most out of this partnership? 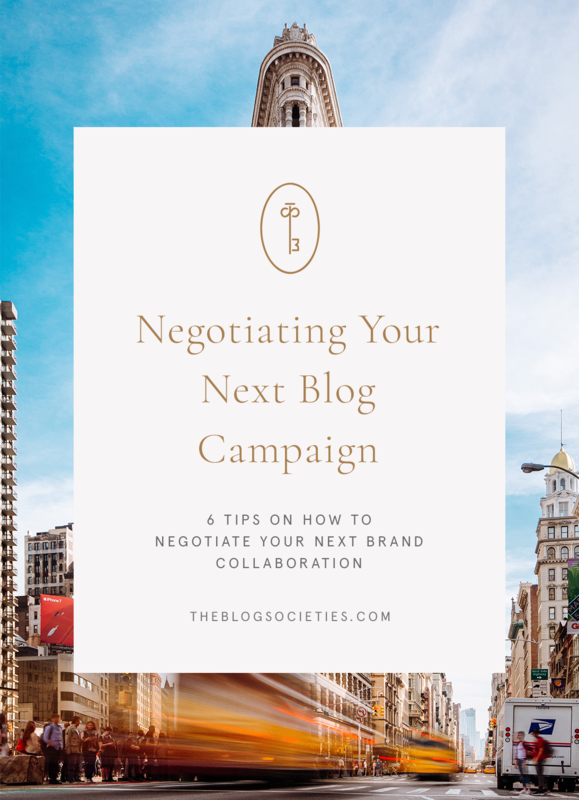 Today, we’re sharing 6 Tips To Negotiating Your Next Blog Campaign. First and foremost when it comes to negotiating you want to always know your bottom line and end goal. What are you willing to do and for how much. This will help you to be able to know when to step away and stay true to your blog. Whenever possible, you want to always inquire about a budget. We know this doesn’t always happen, but if you can get the information, get it! Knowing what their budget looks like allows you to better come back with what you’re able to offer. It’s not always as easy as just asking for it, no one ever wants to be the first to throw out a number. Often times you will have to and that’s fine. Just be sure to get AS MUCH information as possible about what is involved so you can come up with a solid range to offer. If you ever get pushback from your rate provided, we always recommend sending back a detailed bulleted list of what they’re getting for the rate. This usually helps to showcase the package you’re offering and the benefits. It can be easy to say no to “a blog post and social” because it may not sound like a lot. But saying no to let’s say, the below is a little harder. You’re showing a lot more of the value that the brand/client is getting. We also like to provide insights, stats and such to better make a case for your rate that you provided. Below is an example of “a blog post and social” program. See how much more impressive this looks? Even if you’ve sent your media kit, a lot of brands are just skimming the kit to find your rate, follower count and that’s it. Providing them a detailed list of what exactly it is they’re getting makes it easier. It also makes negotiating this a LOT easier. If the brand is still not thrilled with your rate after you’ve spelled it all out, you can begin to chip away at the list. Can’t afford the $1,000 rate for the above? Then let’s remove the blog post and Pinterest, and do it for $500. Or let’s add in an additional Instagram post, and remove the blog post. Create something custom that works for the rate provided and the work you’re willing to do for it. Reacting right away may cause an error on your end. You want to not only look over all of the details provided but review what you’re able to offer. We know we’ve reacted quickly at times because we were so excited and then realized we ended up double booking ourselves with an ad the same day which may result in poor results. Or that you’ll be out of town the week prior making it more difficult to turn your draft around. Review, read and react when you’re ready. When laying out what you’re able to offer, sometimes it’s nice to offer a few options. If you get a budget for a brand for $1,500, provide them with a few options that fit within that. Or, if they haven’t provided a rate, provide three different options for them to choose from. A cheaper, less expensive option, a middle of the road, and one more expensive. They’ll likely go for the middle of the road, or the best value, so figure out what that means for you and plan that accordingly. 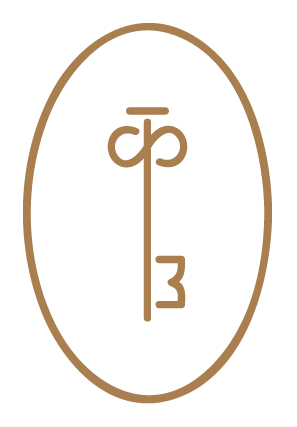 It’s always good if the brand comes back with a lower number that’s not something you’re into to just simply ask “how can we meet in the middle”. Be sure to also still spell it all out and then ask if you can meet in the middle. Sometimes they’ll come back with a slightly higher number to make it work. And then great, you’ve gotten much closer to your asking rate and it’s probably a go! If they can’t meet in the middle, then move onto the next tip. If they can’t meet in the middle with compensation, see if they’ll be able to offer something else that’s non-monetary that may be worth it. Are they able to send you additional items to style in the future? Or are they able to guarantee a regram on Instagram and inclusion in their newsletter? This could be valuable to you in other ways like new followers, traffic and exposure. Just always be sure any non-monetary compensation items are ALSO in the contract. This is very important to ensure everyone is held accountable.